The beta for Capcom’s Street Fighter 5 started recently and has pretty much been beset with issues from the get-go. Players have reported issues with login authentication and matchmaking. Of course, since this a beta, such issues are pretty much a given and they help Capcom iron out any issues that could arise before the actual game’s launch. The good news is that the beta will be extended in order to make up for the lost time. Capcom is also communicating status updates on a regular basis so expect some good news by tomorrow. 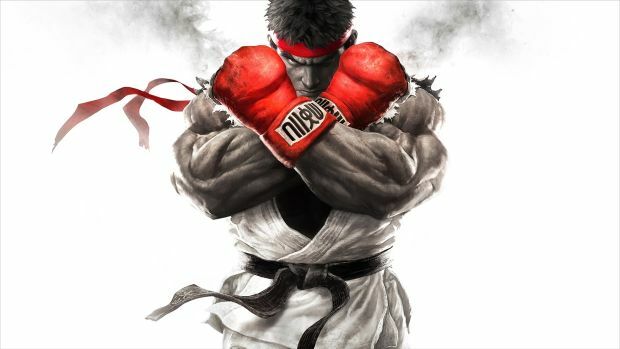 Street Fighter 5 is in development for the PS4 and PC – it releases in March 2016. Update: Users on the Street Fighter sub-Reddit are currently reporting on the beta’s availability and it seems some are able to get back into the game.